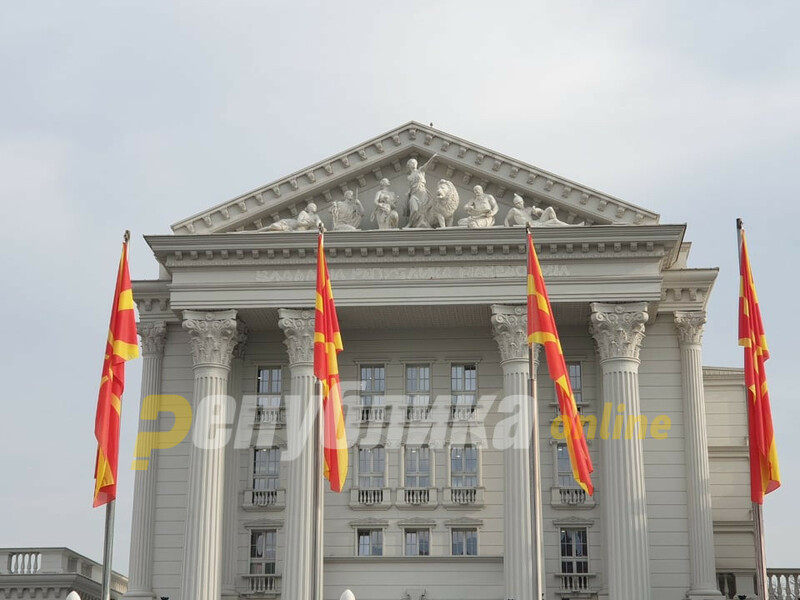 The letters “Government of the Republic of Macedonia” on the facade of the Government building were probably removed last night to make room for the new name of the country Republic of North Macedonia. 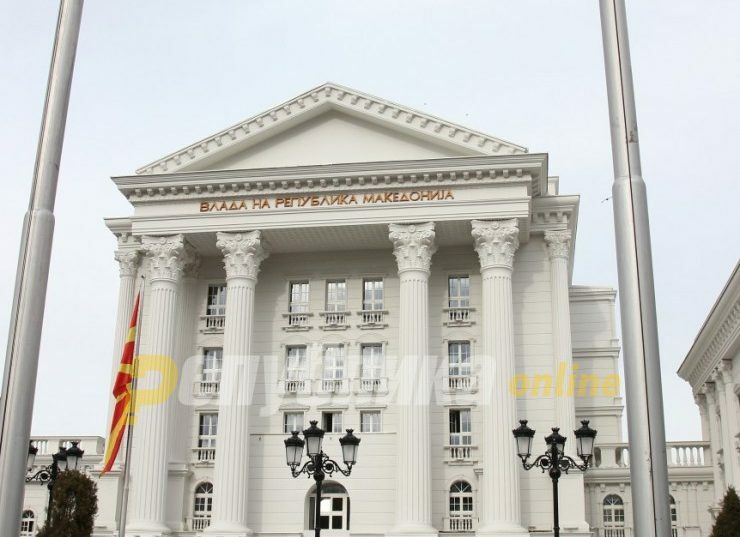 Today, Greece is set to send a note verbale to the Republic of Macedonia, notifying that all obstacles have been removed to put an end to the decades-long name dispute, and the Prespa Agreement with which our country will be renamed into the Republic of North Macedonia begins to apply. “The next step is the Republic of North Macedonia and Greece to notify the UN Secretary-General, Antonio Guterres about the date of entry into force of the Final Agreement. After this, the Republic of North Macedonia will inform the UN Secretariat, the member states, UN observer countries, as well as all other international organizations to which it is a member, about the changes. 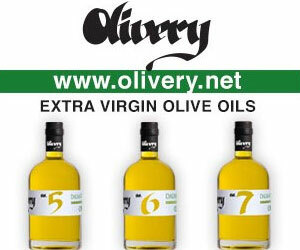 All this is expected to happen in the next few days,” MoFA informed. 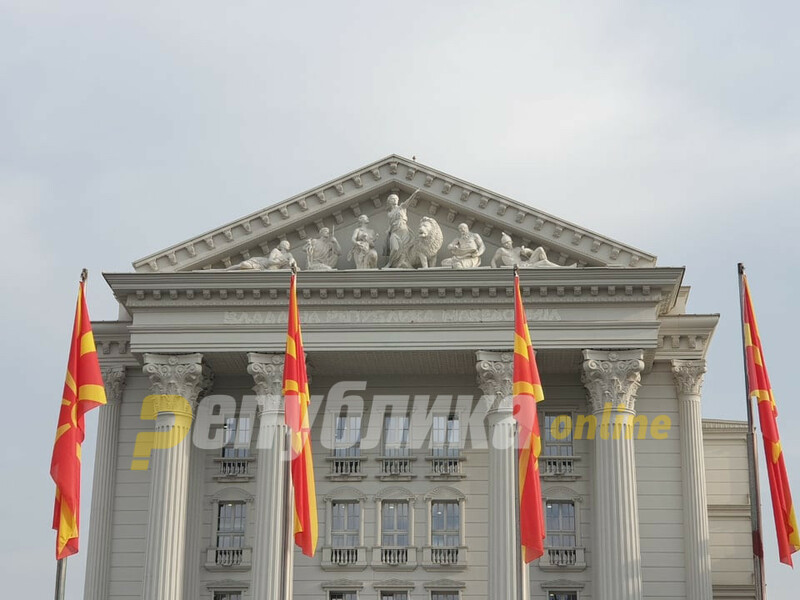 On February 8, the Greek parliament ratified Macedonia’s NATO Accession Protocol, with 153 votes in favor and 140 against. 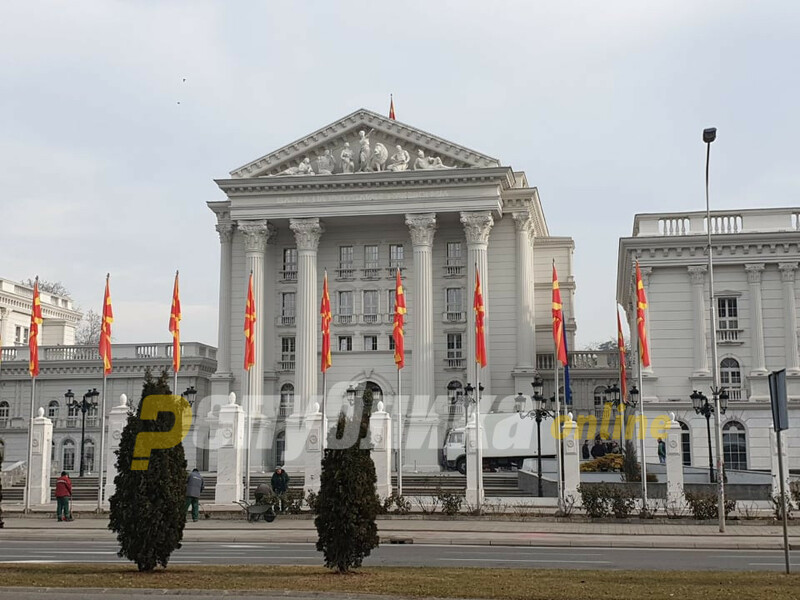 The accession protocol should now be ratified by the other 28 Alliance members, after which Macedonia with its new name North Macedonia will become NATO’s 30th member state. So far, NATO’s Accession Protocol has been ratified by Greece and Bulgaria, and also Albania will do it during the day.